5 Injured in Club Rio Shooting; Can Victims Seek Justice, Compensation? Could this senseless Watertown shooting have been prevented and are justice and compensation available to the victims? 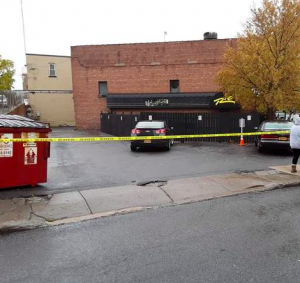 Five people, ages 19 to 23, were shot and injured when gunfire erupted early Saturday morning, November 3, 2018, “at Club Rio on Franklin Street,” according to the Watertown Daily Times. The victims were transported to Samaritan Medical Center. Their conditions and identities have not been released. Police have since made an arrest and increased patrols in downtown Watertown, per News 7 reports. What security measures, such as weapons screenings, bright parking lot lighting, monitored surveillance cameras, and off-duty police, were in place to deter crime and protect the victims at the time of the shooting?